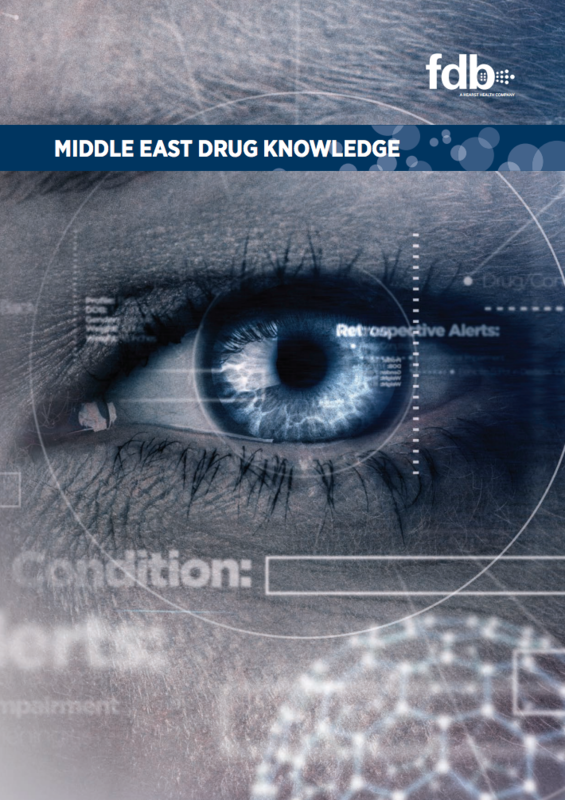 FDB MedKnowledge delivers the latest information on registered drugs from the Gulf Cooperation Council (GCC) and the Middle East. With over 30 years experience supporting safe, optimal medication decisions, FDB MedKnowledge is used by a wide range of vendors, providers, insurers, third party administrators (TPA’s) and government organizations in the Middle East. What are The Benefits of FDB MEDKNOWLEDGE for Hospitals? Active medical checking against a patient’s medical record provides real-time clinical alerts and warnings during the prescribing process, assisting in the reduction of medical errors. Integrated into the clinical workflow, comprehensive drug data is available at the point of care, empowering clinical staff and improving efficiency. FDB MedKnowledge includes DDC, DRG and ICD10 codes and medication labels in Arabic and English. Want to know more? Please fill in the form to download the solution brochure.